He folks, Angela has some more long days of work so here I am. I really like the questions and feedback so don't be afraid to speak up if you want more information. 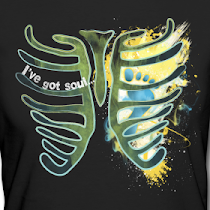 I have a hot little topic that is screaming to be heard. We talked about the feet, lower leg and knee so now its time for hamstrings. Beside being the most delicious sounding muscle group in the body, hamstrings are some of the most neglected and abused by modern living. 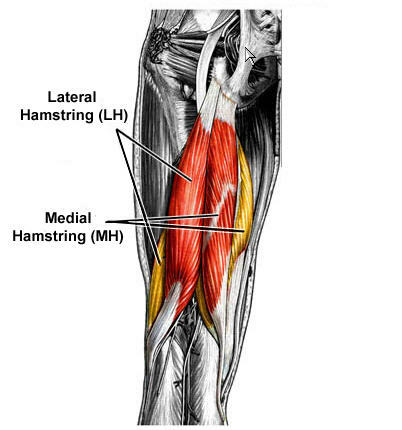 See the image below for the location of the hamstring. The hamstring is composed of four muscles but for our purposes understanding the two big ones, the semitendinosus and larger of the biceps femoris, will suffice. The hamstring is used to articulate two joints the hip and the knee. That's right. You heard me, two joints. I'm geeking out here. The hamstring extends the thigh at the hip and rotates the hip as well as curls the lower leg at the knee. Most people, the old me included, do not understand the big deal about hamstrings. It seems like they are just there to straighten our leg after the real muscles in the quadricepts to the work in life. This is a mistake in two ways. First the hamstrings are recruited in many of the quadricept powered lifts by virtue of their hip extension function. Second the hamstrings provide half the propulsion in running and are the primary motivator in particular running contexts. To understand the hamstring in running lets look at how they are used by four legged runners. Four legged animals pull with their front legs and push with their back legs. Now consider when they jump. 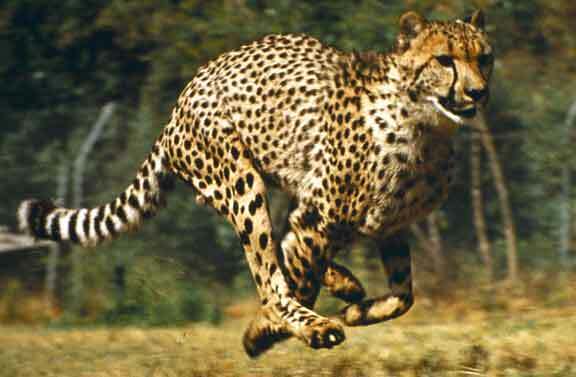 The jumping action is all pushing off with the back legs. Now which image invokes a greater intuitive sense of speed. 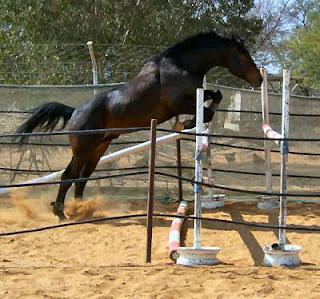 Many would say the jumping horse. Most people run like they are riding two jumping horses with every step being a huge push followed by a crashing impact on the other leg. That is because they associate speed with the high intensity of the push off rather than the balance of an even stride. The horse knows better and he uses the push pull system with its greater efficiency when he wants to go fast. The pulling action of the hamstrings to increase your running efficiency is what many people are missing in there running form and that's were the hamstring problems come from. Strong contractions of the hamstring through a wide range of motion are hard to come by. Running with proper form provides that range and conditioning. Without it the hamstrings become weak and tight. The older we get the greater the imbalance between our quad and hamstrings get leading to knee problems and the weaker and tighter out hamstrings get leading to pull and tears. Now lets look at some running contexts. Most runners prefer very much to run uphill. Running uphill is like a series of jumps without the impact because you stay at the top of the jump. It is all quad and suits most peoples notion of what running is. Most runners do not like downhill because it is so jarring if you try and use the predominately push movement of running. Good downhill running is almost completely pulling with the hamstrings something many of us have not gotten good at. It takes time to fix ones imbalances and learn to use your hamstrings to pull yourself forward in running. The muscles will need time to catch up and your speed and distance may drop. Learning to do so will ultimately make you a faster, stronger runner in every way. Loving the guest posts! We'll have to change the blog name to Barefoot Jaymon Hotz soon. If Angie wants her blog back, I'd be happy to have you guest blog whenever you feel like it - once a week? Thanks for the informative posts. Thanks for this blog. A week or so ago my hamstrings were very achy. I think I understand better why. Great images to make the point clear. Thanks! Funny little accident with that hamstring diagram. Oop! So I've been enjoying the fresh breeze on my feets ever since a month ago when I exchanged my shoes for a pair of huaraches. However... while you say most people don't enjoy running downhill, I must have been one of those odd ducks, because I loved it. I could really fly, and my knees never bothered. However, with the huaraches, I descend at a much slower rate. I can't let it rip. 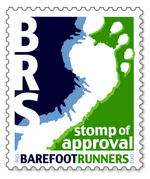 Will I ever recover my old speed, maybe as my feet toughen over the coming months? Little bit sad about this. 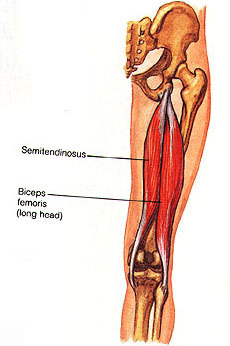 well, as an anatomy & Phys student this semester, I appreciate seriously detailed biceps femoris & beyond info. Thanks! AND, reading this and chuckling, because I had serious pain on the downhill for weeks after I tore (yes, tore) my hamstring and "ignored" it. My argument for why it was OK for me to be running on such a sore leg? "It only hurts bad when I'm running down hill." Of course, by running through the pain did I injure myself more and get to take a 4 month hiatus? Yes. Yes I did. My hamstrings cramped up on the Blue Ridge marathon course, which has a lot of very steep and long downhills. I guess I should start with the deadlifts again. Jaymon here Sara. My hamstring tightness and pain stopped me from running for years. I understand where you are. You must take the impact out of your stride. Slow down and focus on pulling yourself mid stride and not pushing at the end of your stride. It will feel strange and tiring. You will need to develop this new way of running for you. You can run like this even when your hamstrings are still in pain. You will know when you are doing it because you will have not hamstring pain during or after your run. Midstride pull. No impact.